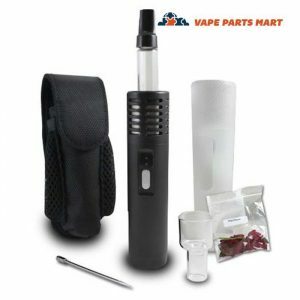 The Dart oil vape battery from CCell is a distillate (oil) pod pen designed to be as portable as it is discreet. 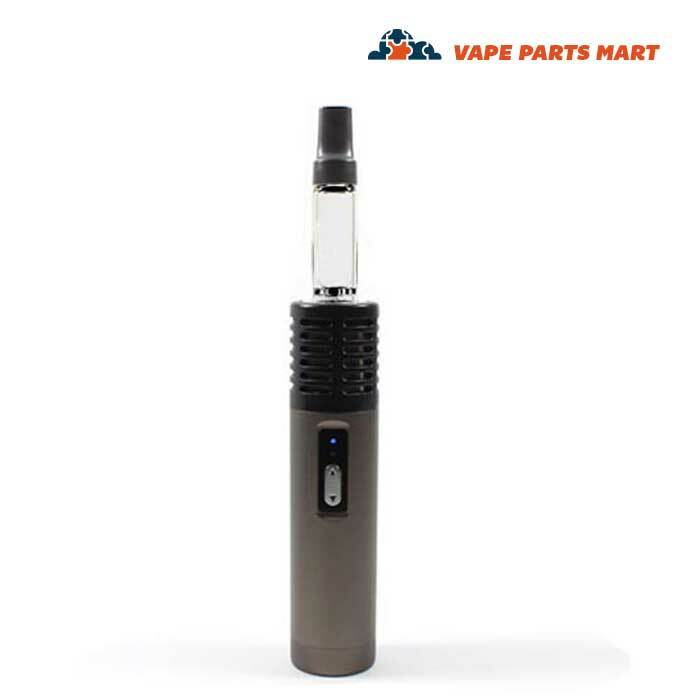 Measuring in at just 73 x 29 x 13mm, the Dart vape pen easily fits in the palm of your hand. 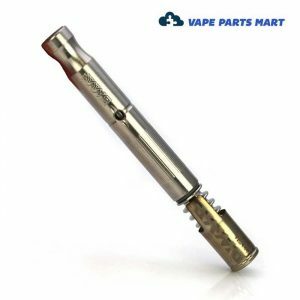 Keep it in a pocket, a purse, or anywhere else handy. 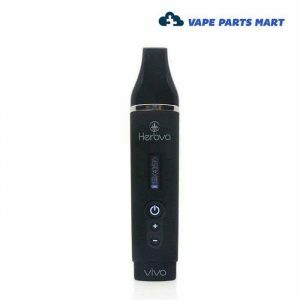 One end of the Dart pen accommodates the Micro USB charging cable; the other end easily pops open to add your favorite vape oil cartridge. 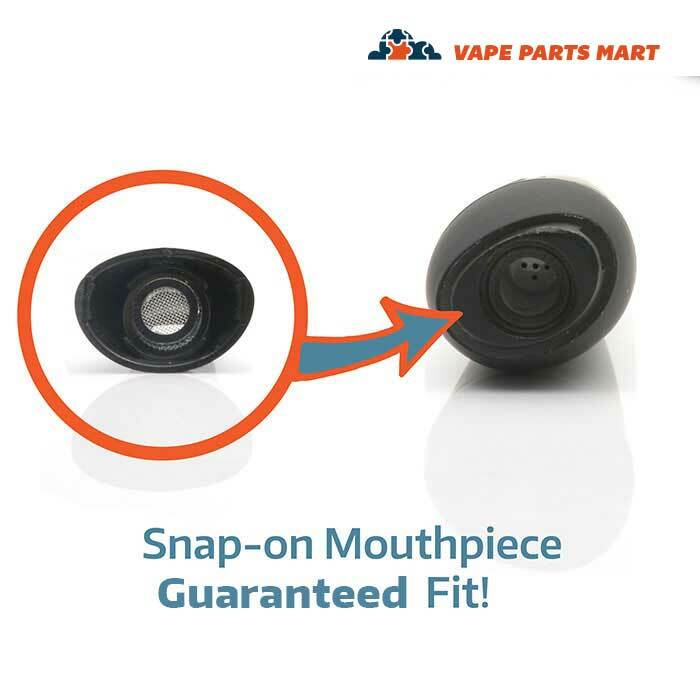 Simply screw on the oil cartridge’s magnetic bottom, drop the cartridge in, close it up, and start inhaling. 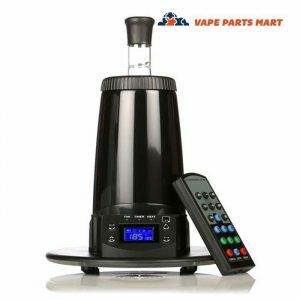 There are no clumsy buttons to have to hold down every time you want to take a hit; it’s inhale-activated! 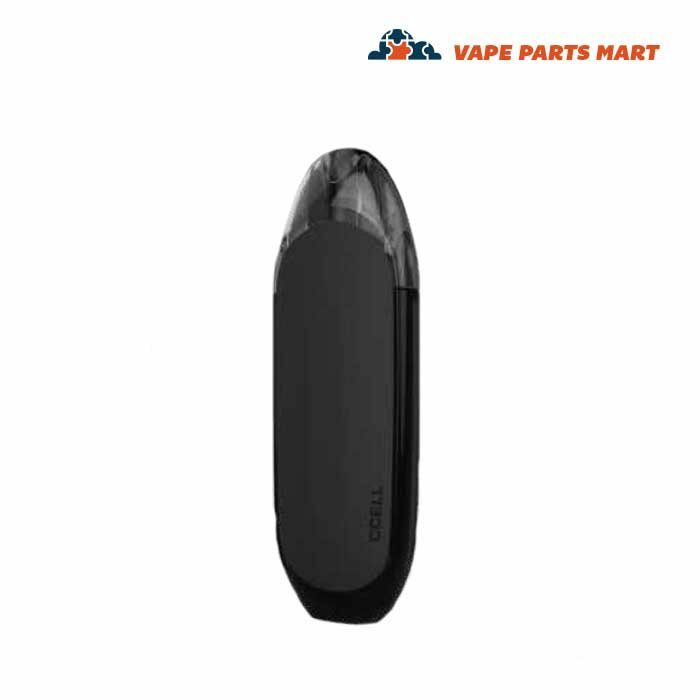 The CCell Dart vape has a sleek and classy design and will quickly become your go-to pen time after time. 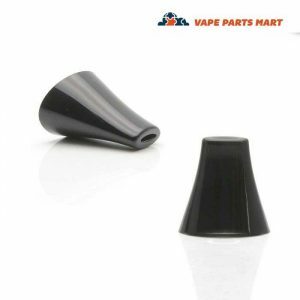 After a full charge, the Dart can generate over 210 puffs without any recognizable decline in vapor. 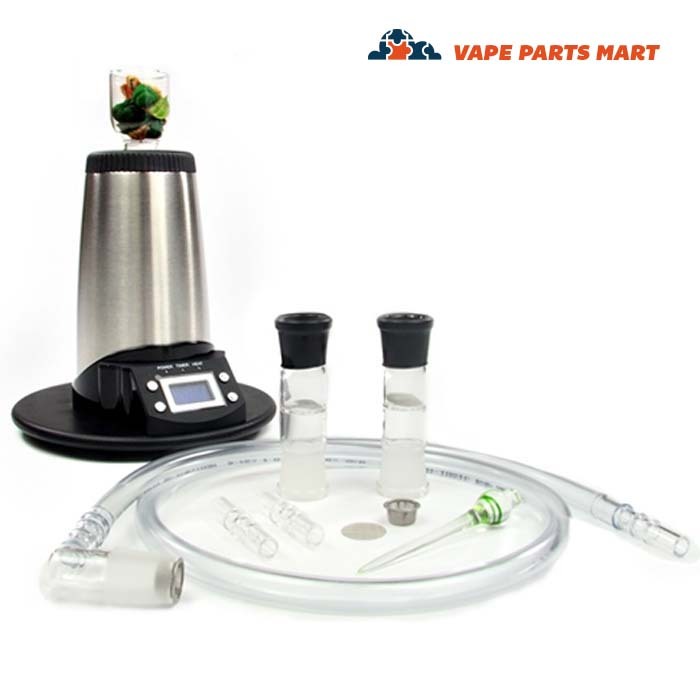 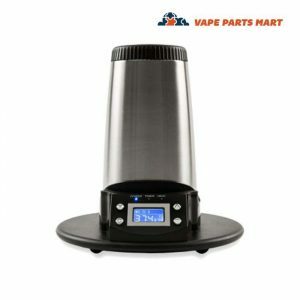 CCell has long been known for its high-quality vaping products. 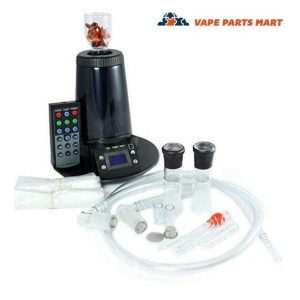 They make it easy to vape as much or as little as you want, wherever and whenever the mood strikes you.